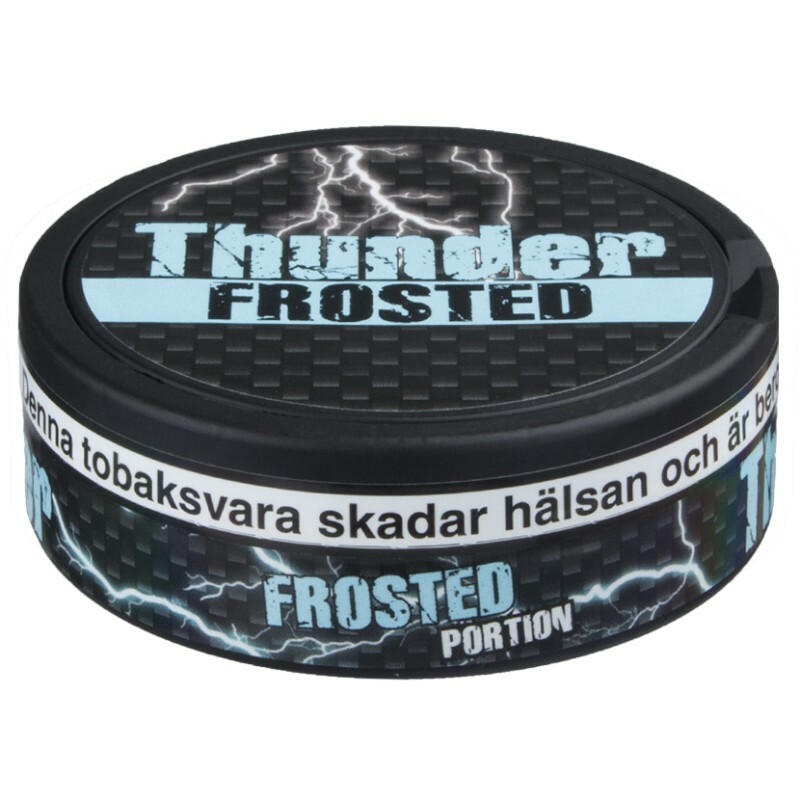 Since its release in early 2009, this snus has become legendary for its flavor and hit: An extra strong original portion snus with spearmint flavoring, Thunder Frosted Extra Strong is today known to snusers worldwide. It has a powerful flavor release and an extra high nicotine content. Thunder is a value brand made from high quality tobacco. Manufactured by V2 Tobacco.